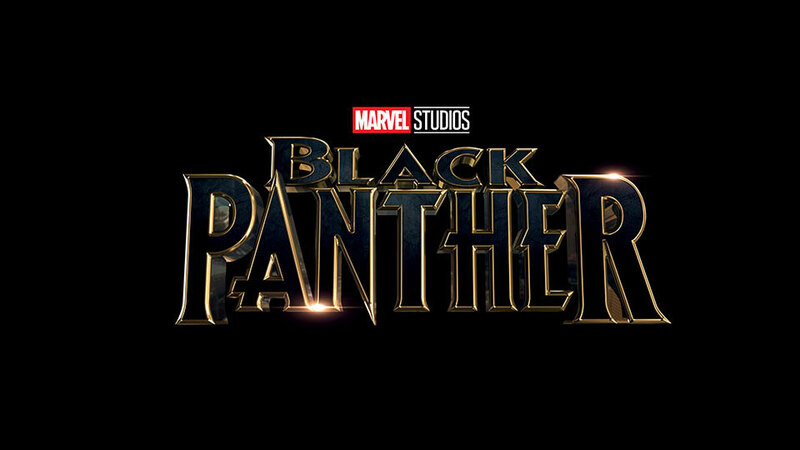 *Marvel Studios today announced the beginning of production on “Black Panther,” starring Chadwick Boseman, Michael B. Jordan, Lupita Nyong’o, Danai Gurira, Martin Freeman, Daniel Kaluuya, Angela Bassett, Forest Whitaker and Andy Serkis. The film, to be shot in Atlanta and South Korea, will open in U.S. theaters on Feb. 16, 2018. Ryan Coogler directs from a screenplay he co-wrote with Joe Robert Cole (“The People v. O.J. Simpson: American Crime Story”). Additional cast members include Letitia Wright, Winston Duke, Florence Kasumba, Sterling K. Brown and John Kani.